WEEKLY SPECIALS Information about our special one-off purchases. 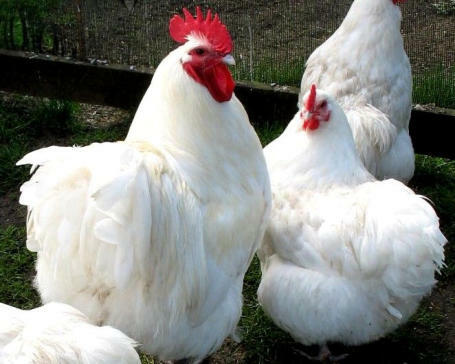 Pair of white Orpingtons, 18 weeks old (point of lay). One cockerel and one hen. Breeding pair. These are very rare White Orpingtons that originate from Orpington, Kent. 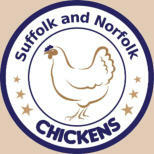 They are very docile birds that are great with children and are an ideal beginners breed. The White are particulary rare and are a beautiful addition to any garden. Price per pair £50.00. Be quick only one pair available!